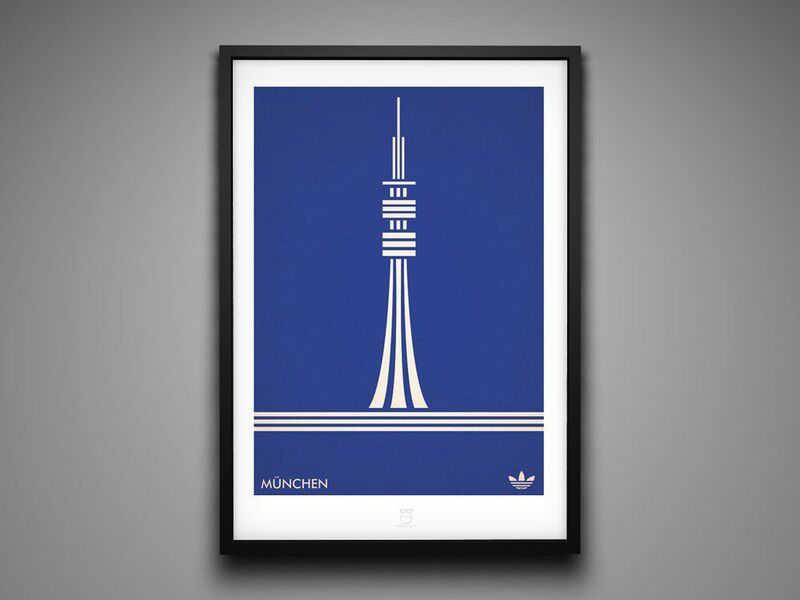 London-based illustrator and animator Marcus Reed clearly has a love affair with 1970s retro-style Adidas trainers. Mind you, who doesn’t it? 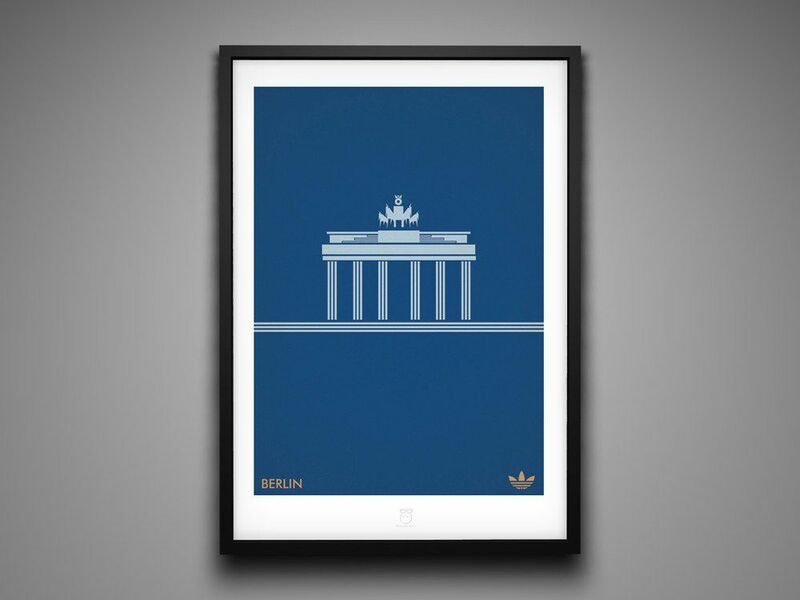 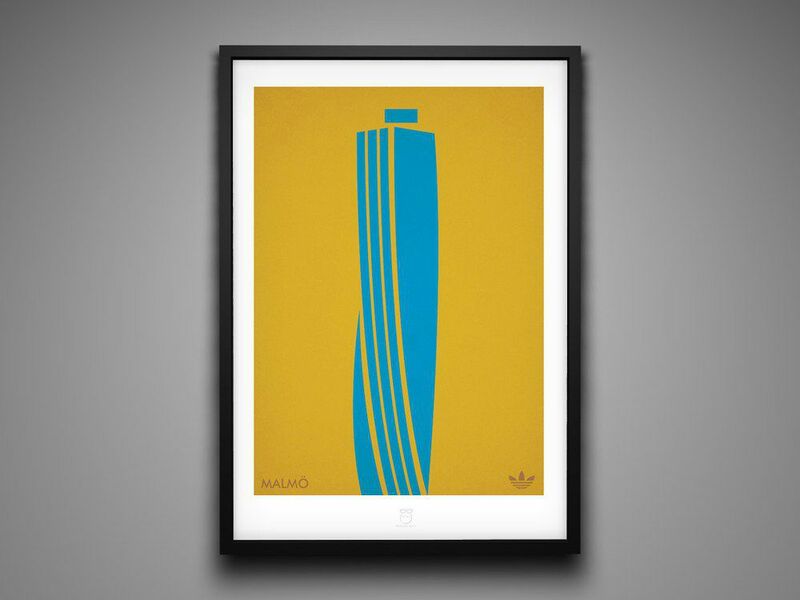 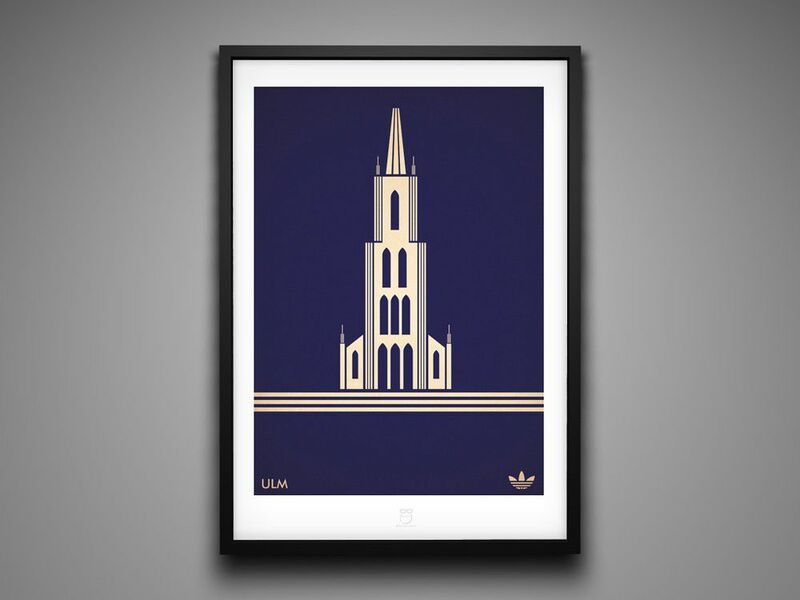 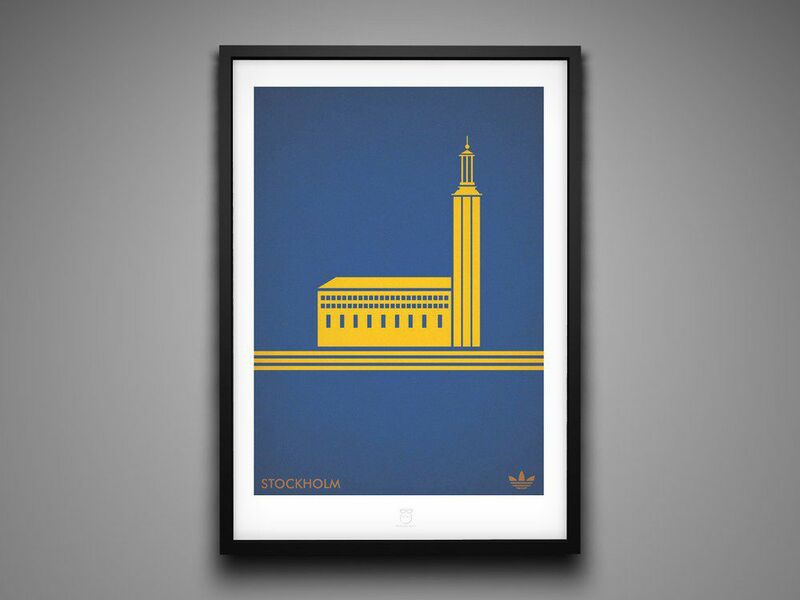 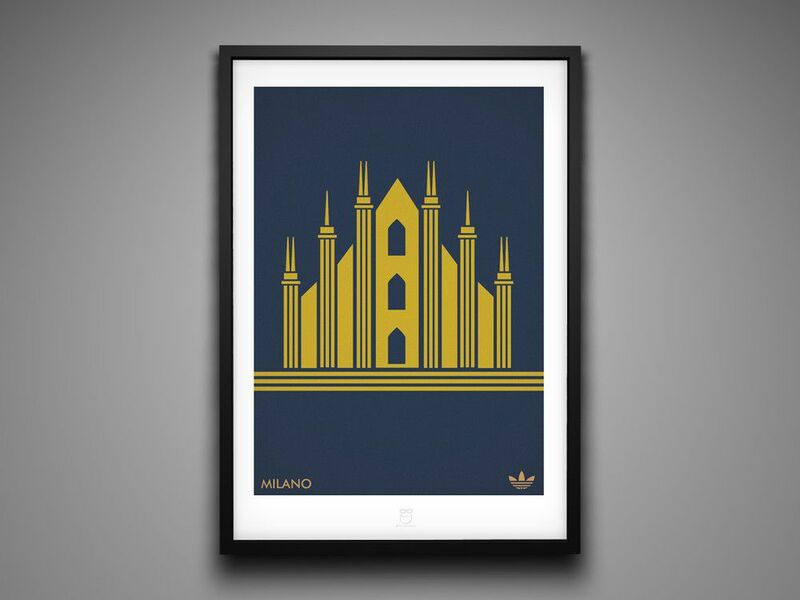 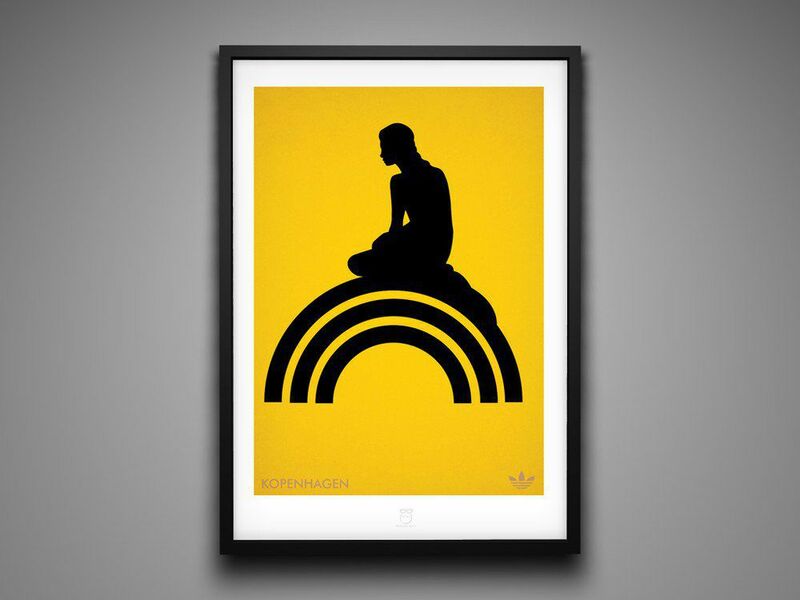 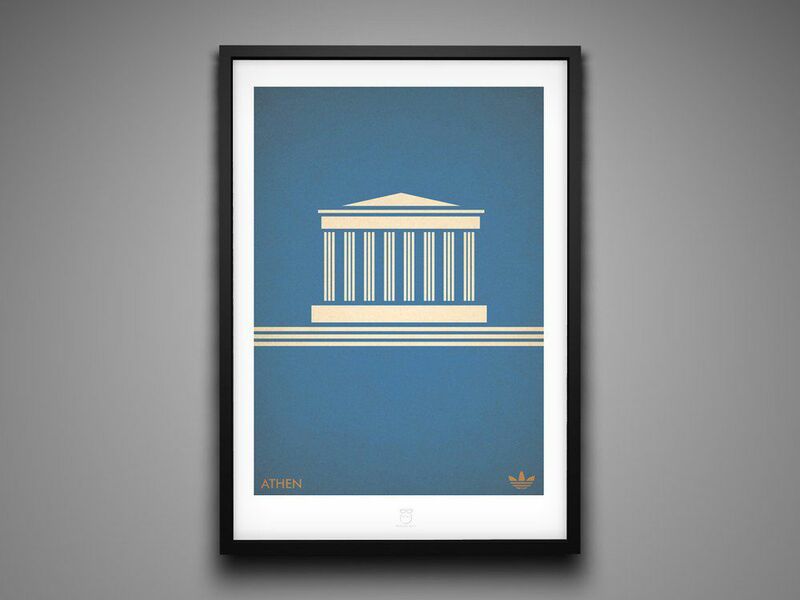 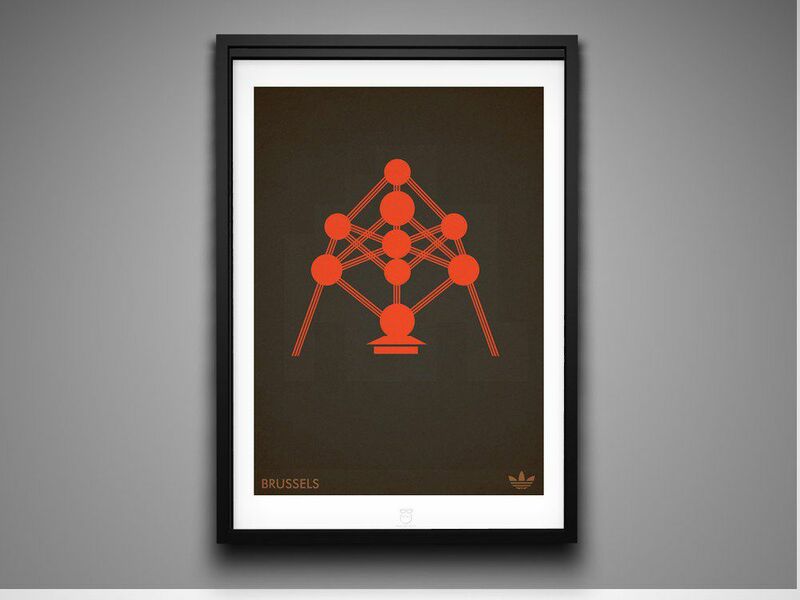 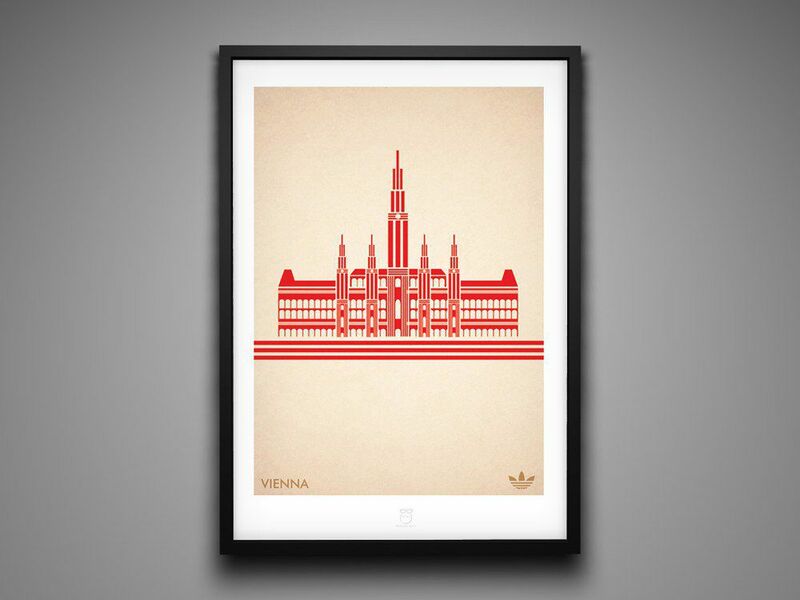 He has created an original series of vintage posters that seamlessly incorporate the iconic Adidas three stripes mark into illustrations of famous landmarks of some of the biggest European cities. 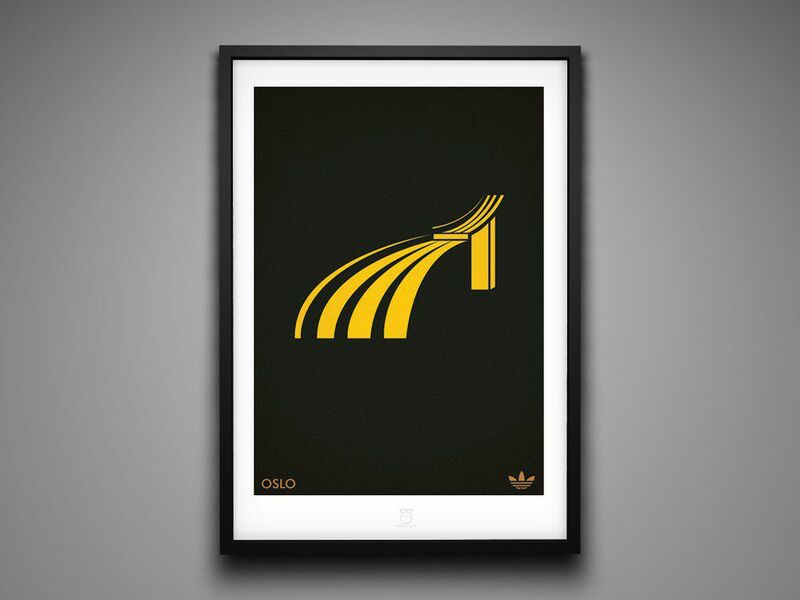 The dominant colors of the posters have also been chosen as they reflect the original colors of the trainers. The series is simply called the Adidas City Series.